The new Astro weighs in at only 29 grams making it Wild Country's lightest ever biner. The Astro’s technology combines plenty of strength with a distinctive design that keeps up the downward momentum of weight loss. It is small, but built to sit perfectly in the hand its size and remain easy to use. Built with our easy clip Techwire wiregate and skinny, safe, hooded nose it is perfect for super slick clipping. The Astro is a hyperlight, high performance 'biner that weighs less but gives more. 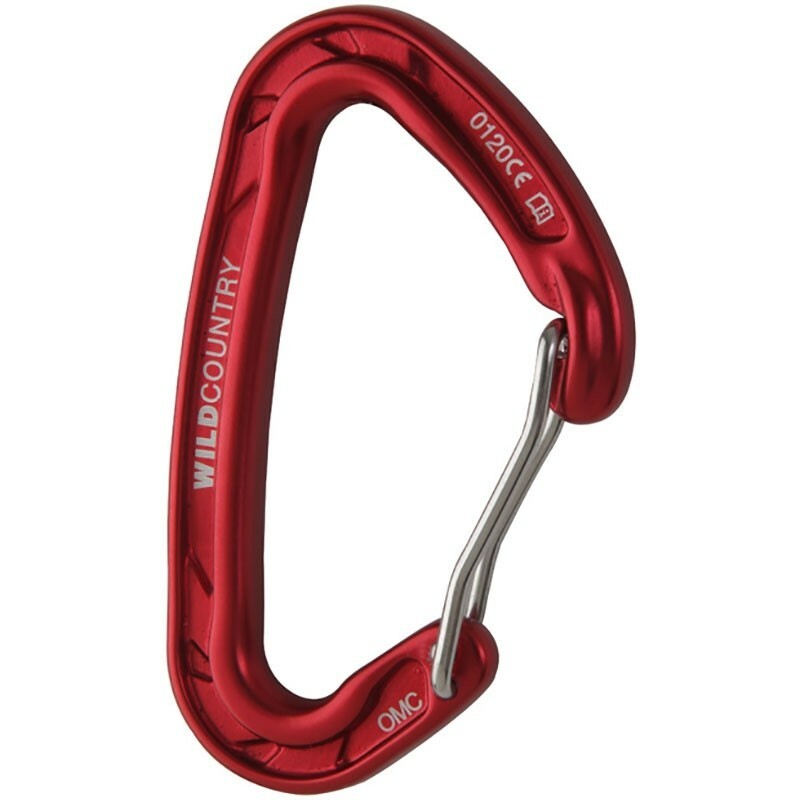 The Astro karabiner weighs in at only 29 grams making it Wild Country's lightest ever 'biner. The Astro’s technology combines plenty of strength with a distinctive design that keeps up the downward momentum of weight loss. It is small, but built to sit perfectly in the hand its size and remain easy to use. Built with our easy clip Techwire wiregate and skinny, safe, hooded nose it is perfect for super slick clipping. The Astro is a hyperlight, high performance 'biner that weighs less but gives more.